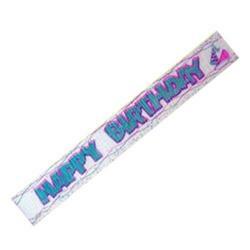 Birthday, anniversary, baby shower or bridal shower, they all need streamers from Factory Direct Party to liven up the room . 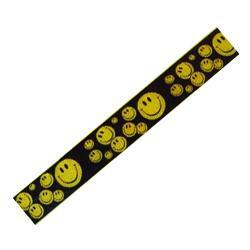 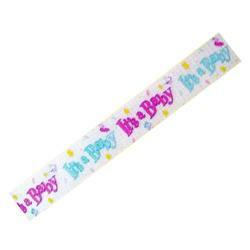 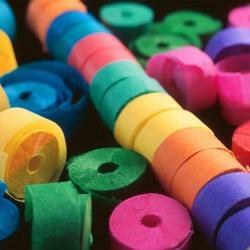 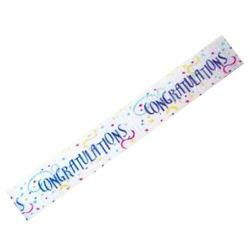 Our party streamers are sure to create a great display space, no matter the occasion. 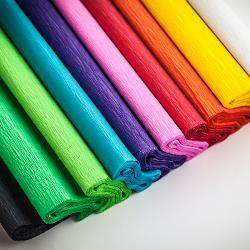 We have crepe streamers and printed streamers in a wide range of colors.